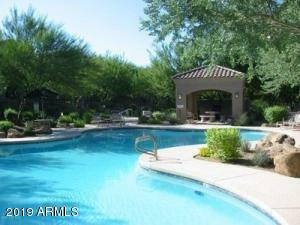 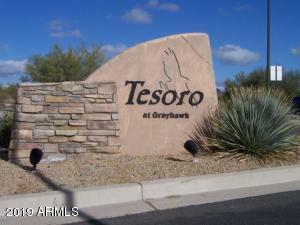 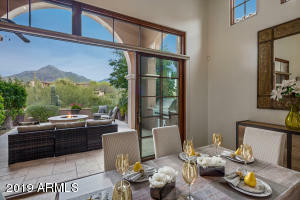 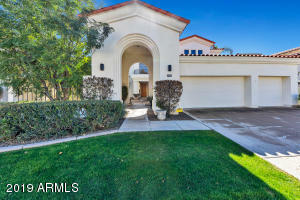 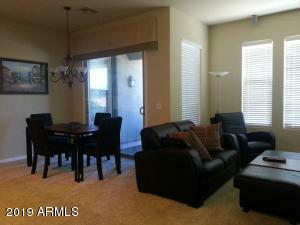 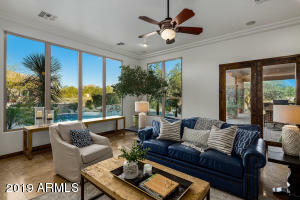 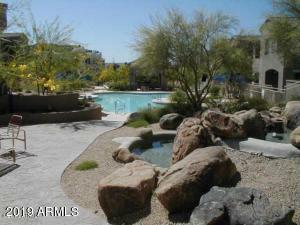 Upscale, relaxed living in the beautiful, gated community of Tesoro at Grayhawk. 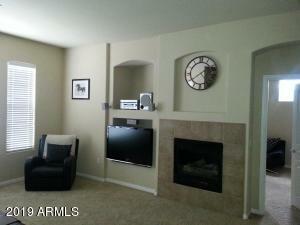 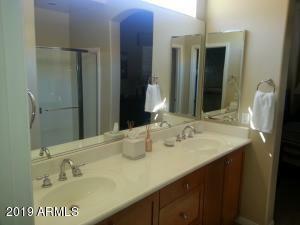 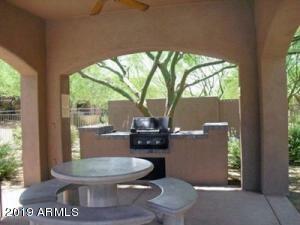 Located on a premium, quiet lot with fantastic sunset and mountain views. 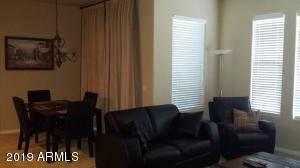 Meticulously maintained with open floor plan that features split master, walk in closets in both bedrooms, two large balconies. 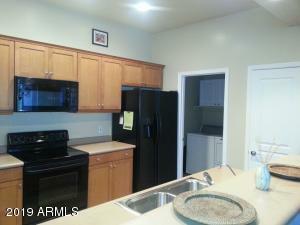 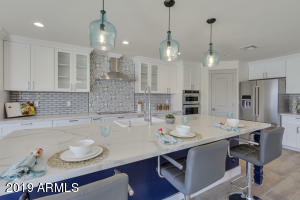 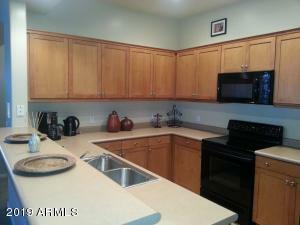 The kitchen offers counter-depth refrigerator, flat cooktop range, breakfast bar, and fruit-wood cabinets. 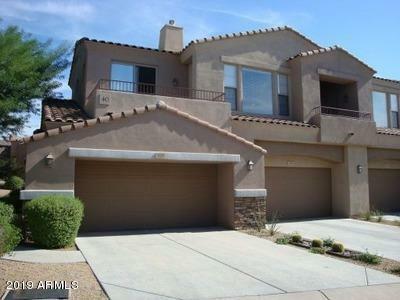 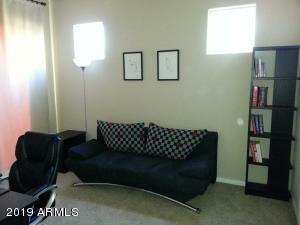 Full size two-car garage with direct access. 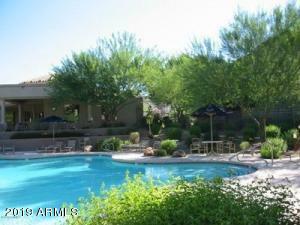 The community features clubhouse, fitness center, reading room, resort style pool area with large heated pool, two hot tubs, waterfall, and barbeque area. 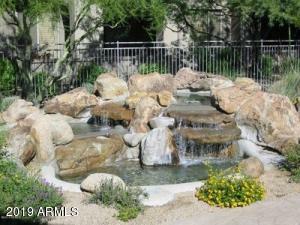 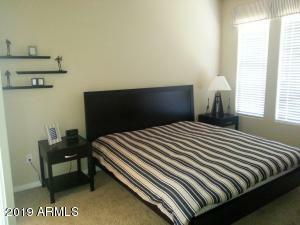 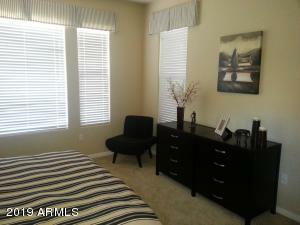 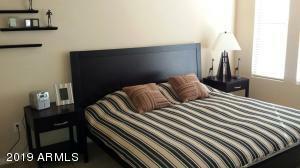 Located adjacent to Talon Golf Course, with shopping, dining, hiking, and biking trails nearby. 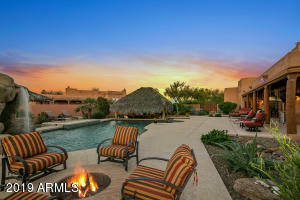 North on Pima Rd from 101. 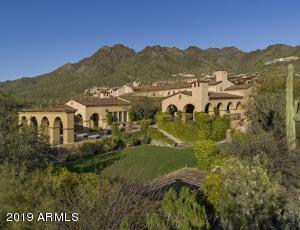 Tesoro community is on the west side of Pima (south of Thompson Peak Pkwy). 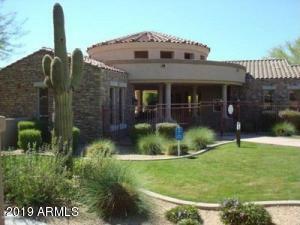 Turn right after entering thru the main gate off of Pima Rd.